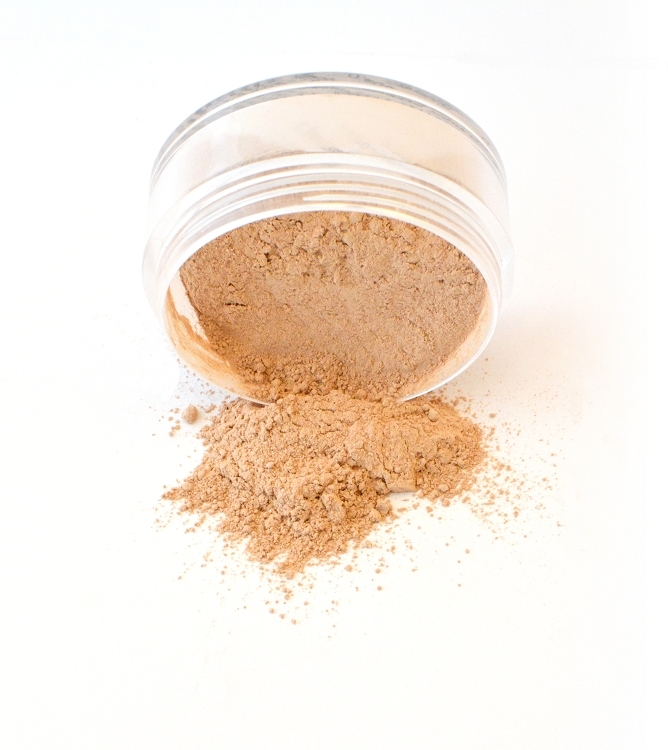 Go for the best with Vaquera Mineral Foundation™. Perfect for all skin types, this new weightless formulation provides complete all day coverage. 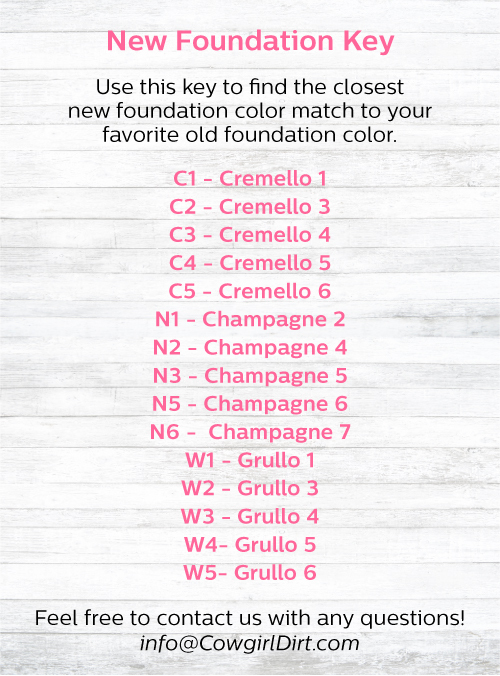 Don’t have time to mess around with multiple foundations, concealers, and sunscreen? This foundation does it all. With a SPF of 26, ditch your sunscreen and use the pure ingredients of Vaquera Mineral Foundation™. 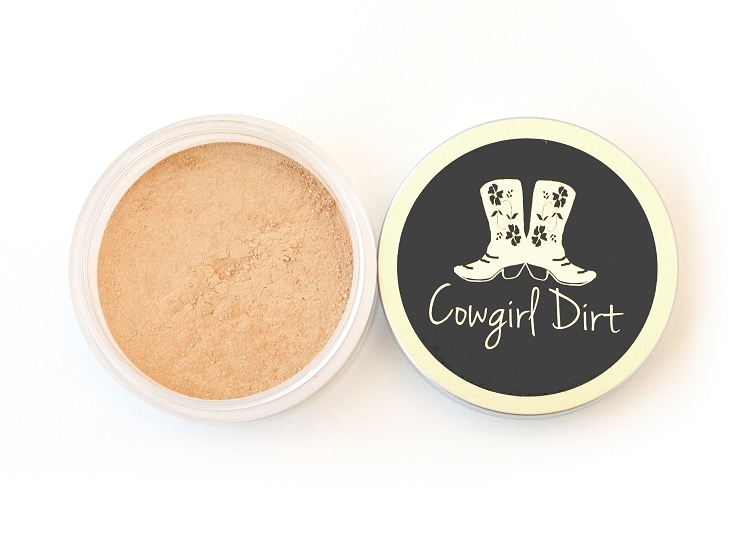 Create a flawless, radiant face that lasts through the sun and heat of the cowgirl life. Absolutely awesome mineral foundation! Just a nice float of smooth color over my skin, evening everything out, and not sinking into any wrinkles. Lasts all day, and after a week of use, no issues with skin. 100% recommend! I love this foundation! I finally made the switch from my old mineral foundation brand to Cowgirl Dirt. I always found the color match was not quite right with the my old foundation brand. The Vaquera Olive tone matches my light skin tone perfectly and has great coverage. I couldn't be happier. Not to mention the cute packaging it comes with! Thanks Cowgirl Dirt! Lovely product. Great colour and a nice finish to foundation. I am not sure how the product will work in summer but beautiful in spring. I normally wear Bare Mineral foundation, which is expensive. 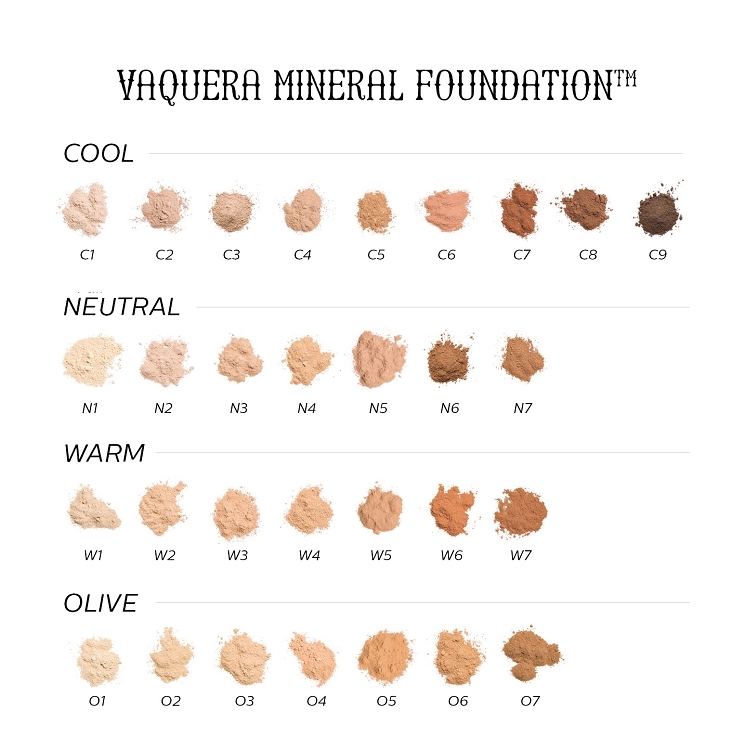 I tried a sample of the Vaquera mineral foundation and absolutely loved everything about it! I even received some compliments on my complexion! Unfortunately I got a color that was too light. Very hard to tell by the online picture what shade to get. Glad I only got a sample. Looking for hard to find pink tones in mineral powder instead of yellow--this is it. Medium to light skin tone. Light coverage.